Today companies have more and more data that needs to be store safely. Many years ago, to store data you were limited to a floppy disk and if by any chance you forget it, well the rest is history. Technology is improving everyday and is always finding new and better ways to meet demands, from a floppy disk we were upgraded to a USB and now we have ¨The Cloud¨. In a cloud you are able to store a vast amount of data or information and you can access it almost anywhere as long as you have an internet connection. Cloud providers own and are responsible of maintaining hardware and software that offers this kind of service. 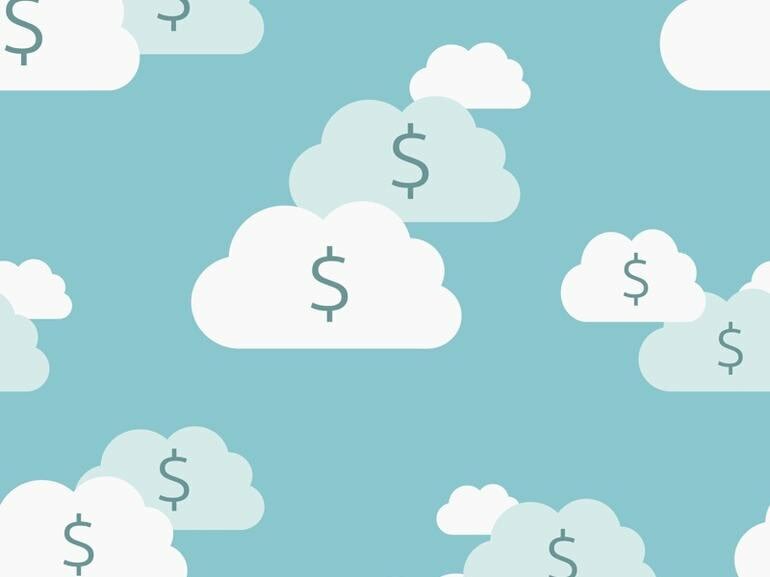 Now you can find an infinite number of cloud providers and different types of Cloud storage from free to paid, from public to private and even a hybrid cloud services. A Private Cloud is a model of cloud computing that involves a distinct and secure cloud-based environment in which only the specified client can operate. It manages applications and programs from network servers or the Internet, companies prefer private clouds because it provides them with autonomy of being able to build and manage their own cloud infrastructure always counting with the support of a third-party entity. There are disadvantages when you decide to use a private cloud service but the benefits are countless. To maximize your private cloud service first you need to consider not only your current needs but foresee the ones to come and design your cloud to be flexible so it can adapt to your also changing business; like for example new services, capacity and more. As your cloud grow so is its managing system and it can become very complex so make sure to standardize as much as possible to facilitate automation and rapid solution delivery. It is always important to remember that any service that you acquire from your ISP has to be flexible, reliable and secure.